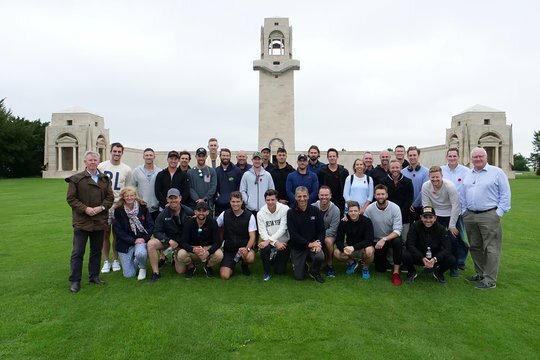 Your guide will explain the tactics and battlefield where Monash commanded Australian and American troops on the 4th July, you will also visit the Memorial. You will see the Victoria School built with money raised by the people of Victoria. We will also visit the Museum above the school. You will see the Australian National Memorial and the Sir John Monash Centre. You will have the chance to get some lunch from the cafe there. See the remnants of the Gibraltar Blockhouse, captured by the 2nd Battalion AIF on the 25th July 1916, learn about the offensives to take the German positions. The highest point on the ridge, you will see how important this position was and what it cost to take it. You will see the remains of the Windmill captured by the 2nd Division and the War Animals Memorial and Pozieres field of Remembrance. You will also hear abut the roll of Tanks and see the Tank Memorial. 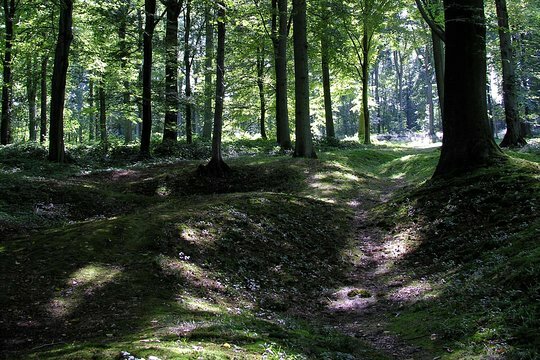 Here you will walk through preserved trenches from the 1916 Battle of the Somme, hear about the offensives on the 1st July and the 13th November when the area was captured. Your guide will explain the tactics used and why things went so badly on the 1st July. Better than years of history lessons! A generous, informative & moving tour. 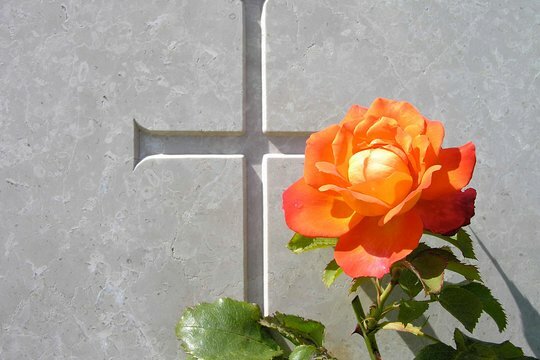 Get quick answers from The Battle of the Somme Guided Day Tour from Arras staff and past visitors.